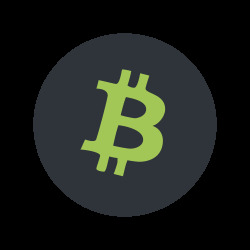 Offer now your customers to pay in your store with Bitcoin Cash. Accept bitcoins directly into your wallet, with no tier, no third party. Accept Bitcoin Cash payments directly to your wallet. No need a tier, API or subscription / documents. Be the real owner of your coins! 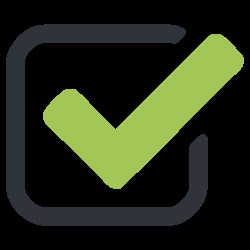 You save the fees and commissions charged by third parties. 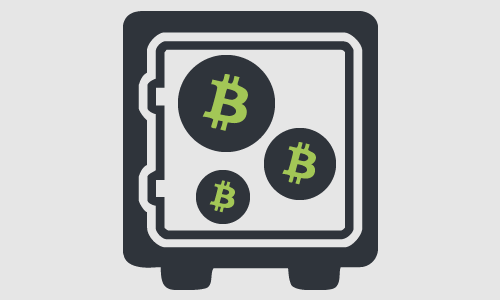 Bitcoin Cash module will generate automatically a receiving Bitcoin Address without the need of the private key. If your server or store is corrupted due to a PrestaShop security breach, your bitcoins will stay safe in your wallet, there will be no loss of bitcoins. 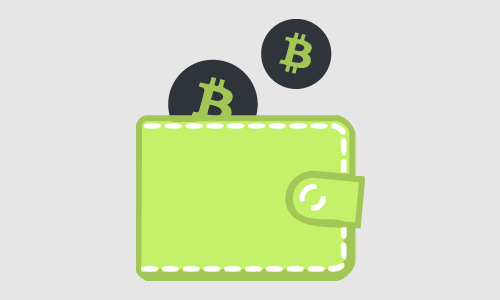 Bitcoin Cash is compatible with HD wallets like Legder Wallet, Coinbase, Exodus, Electron Cash, Copay. The module installs on your PrestaShop store the BCH currency. You can select the exchange rate service to use among Kraken, BitcoinAverage, CEX.IO. The exchange rates is updated automatically. 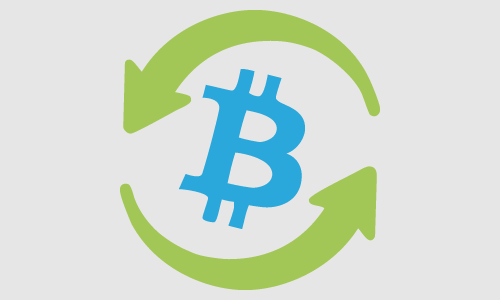 You can apply an extra fee or reduction to exchange rate for payments in Bitcoin. Options, Fees and Discounts, Advanced Shipping Cost module allows you manage easily shipping cost and add options, additional fees or reductions to your clients' orders. 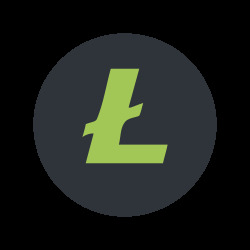 Offer now your customers to pay in your store with Litecoin. Accept litecoins directly into your wallet, with no tier, no third party. Offer your customers simple and secure Bitcoin payment. Accept bitcoins directly into your wallet. © 2019 motionSeed. All Rights Reserved. Legal Notice and Conditions. PrestaShop Premium Support.